When I moved back to Madison from Missouri I had to relearn my way around Madison’s natural places. Over and over they revealed the same three qualities: the Four Lakes area was scraped by (1) glaciers, covered in (2) savanna and prairie, and transformed by (3) more than a thousand effigy mounds. Those three things are not just bygone history. Glacial landscapes, savanna, and mounds are very much present in Madison today, though they’re a little out of sight. 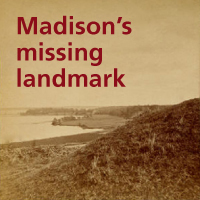 As our subtitle suggests, this site is about Madison beneath the surface. 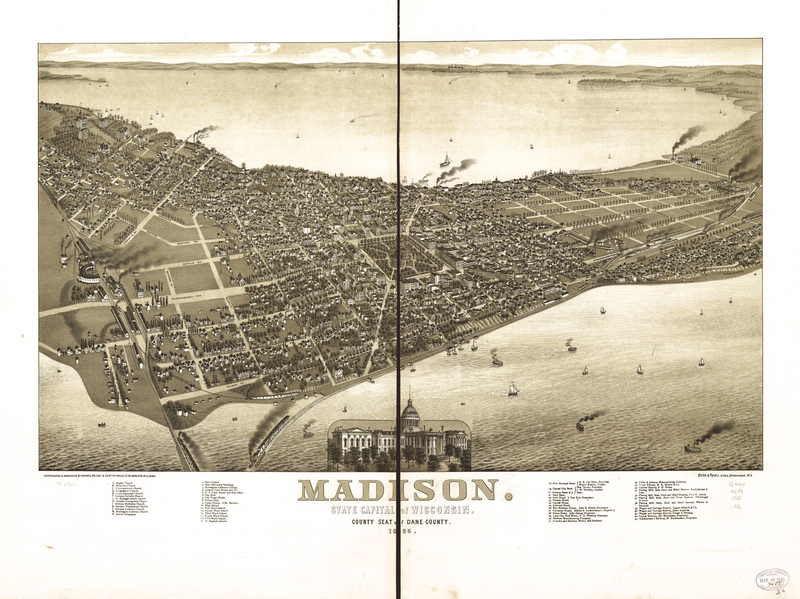 We haven’t defined exactly what all is unseen about Madison, but it’s probably safe to say our timeline begins with the Wisconsin Glaciation and ends with the era of pink flamingos and Statue of Liberty.